Some people have a problem with resizing a text box. When you resize the text box with the move tool the text itself changes as well. What?? Is it that simple?? 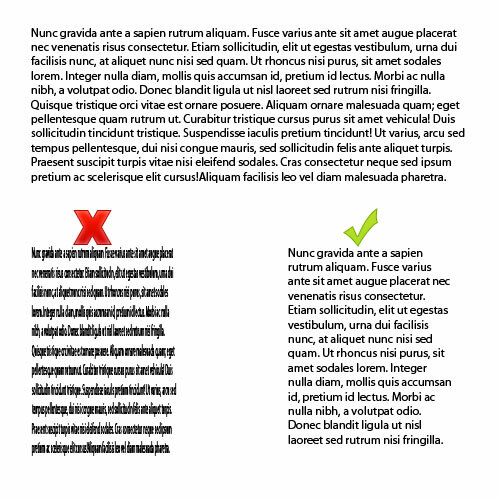 simply resize while using the Text Tool.